The Toccoa River is one of North Georgia’s longest cold water rivers. 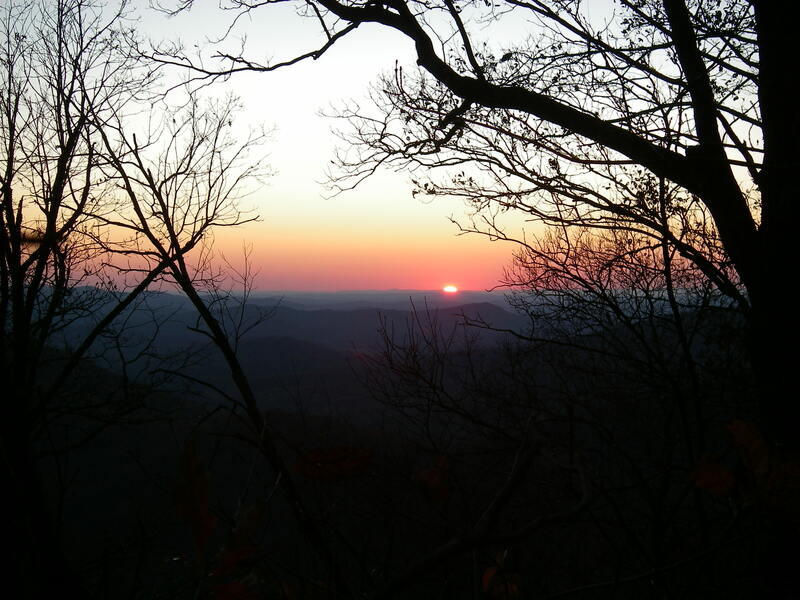 It begins up high in the mountains of Union County and flows westward into Blue Ridge Lake turning northward heading to McCaysville and on into Tennessee. Reel'Em In Guide Service™ utilizes almost 18 miles of this river for float trips while fly fishing the upper scenic stretch or through the tailwater below the dam. 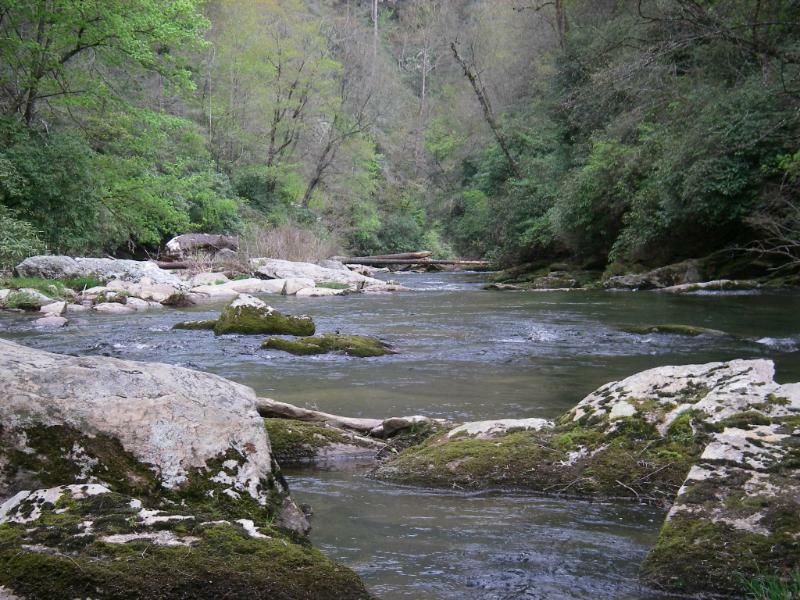 The Toccoa River is much like Dr. Jekyll and Hyde. What we mean by this is how the water differs on the upper river above the lake compared to the tailwater below the dam. Starting with what the locals refer to above the lake simply as the “Upper” or “Upper Toccoa”. During the fall and winter months, we float the “Upper” westward through some beautiful meandering to white cascading waters for approximately 4 miles. This part of the river has a constant changing scenery throughout its length and the river varies in width from tight to open. During this time of the year, this section of river produces high numbers of netted fish at times and has some trophy sized fish lurking about. 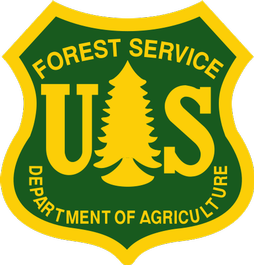 Our prime months for fishing the “Upper” is from November through May depending on the water level, and includes a mile section of Delayed Harvest on National Forest lands. Drift boats require approximately 350 cfs to be able to navigate the river. The Toccoa River is a northward flowing body of water from the TVA dam at Blue Ridge, Georgia. 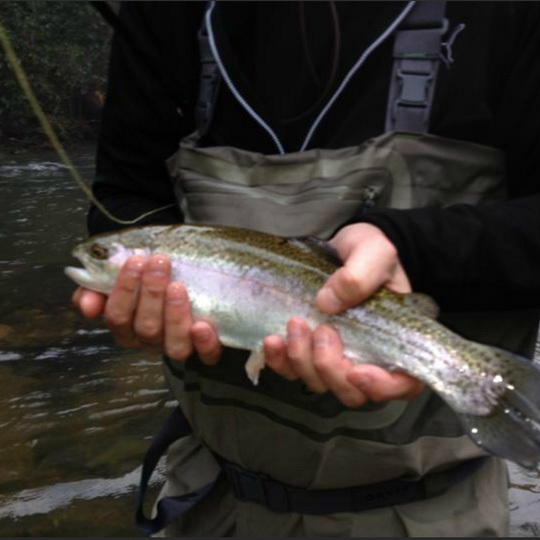 This “tailwater” is bottom fed by Blue Ridge Lake and delivers dependable and stable temperatures throughout the year. It can be downright cold at the dam even during the heat of summer. 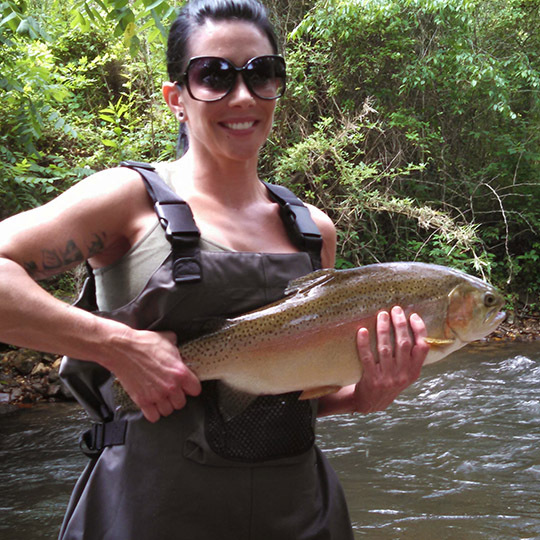 The tailwater is seldom bothered by temperature fluctuating with exception of during a drought when the Tennessee Valley Authority may reduce the cubic feet per second of water flow. Normal flows are around 130 cfs throughout the year and this is bare bones for drift boats to navigate accordingly. During exceptional droughts, the TVA may reduce this amount which can allow the water to heat up some, but this is usually near the end of the trout waters. The tailwater is approximately 14 miles in length. We utilize several access points to provide half or full day floats. We have private put ins which allow us to get out in front of other guides. 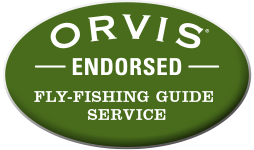 This is important because it allows us to fish the river before other anglers. The tailwater can be a sleeper meaning several large browns and rainbows live throughout its course. The first thing to keep in mind is safety. The TVA publishes a release schedule, but it is not guaranteed accurate. They may need to change their schedule due to electricity demands or other reasons. When the TVA is generating, the tailwater is not wadable due to increased flows. The cfs can increase over ten-fold. This can make it very dangerous to anglers wading in the river. When wading, use common sense. You need to be visually in tune with what is going on around you at all times. You should always keep an object like a rock that is visible in sight. If you notice the water coming up, you must exit the river immediately as your life may very well depend on it! If any of this happens, get out of the river immediately or if you are floating, get back in the boat. Also, wear a wading belt with your wading gear. Almost all manufactures include belts with their waders. 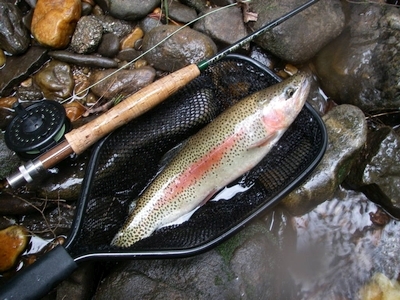 The majority of the “Upper” and tailwater is accessible only by floating. 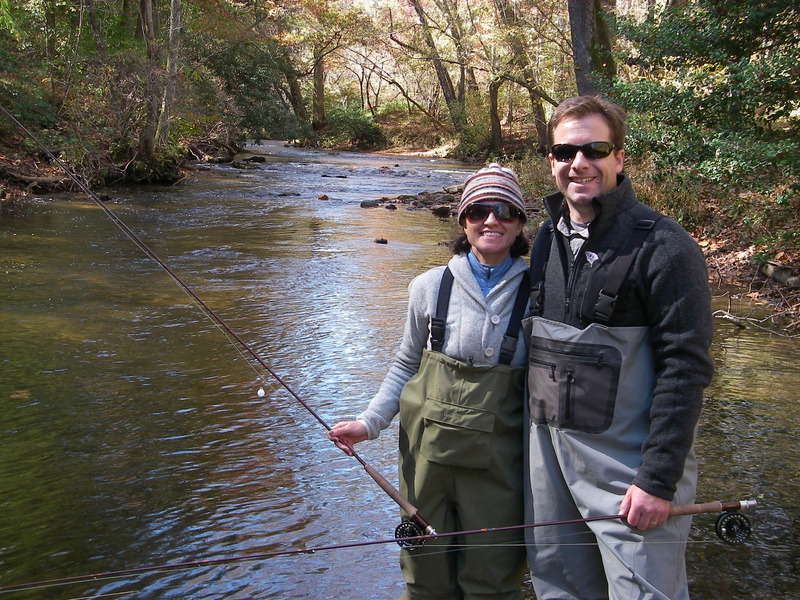 However, three public access points allow for wade fishing. These are also the spots available for put-in and take-out if you're floating. Tammen Park: From Blue Ridge travel north on Hwy 515. 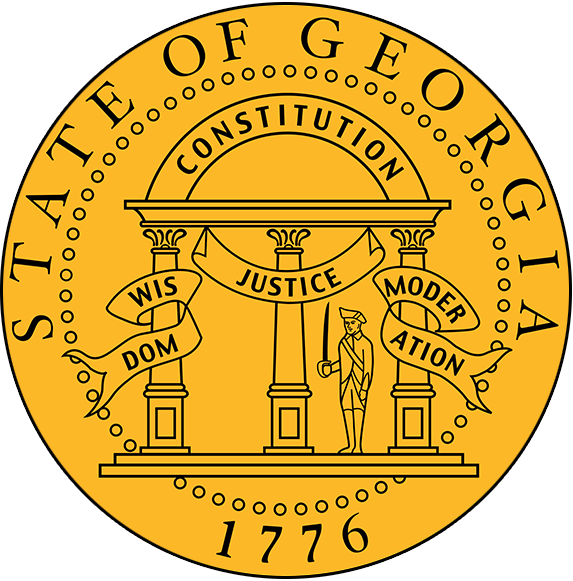 Signs for Tammen Park will be visible on the right just before crossing the Toccoa River. Turn right and follow road to Tammen Park. Easy access to the river. The Toccoa is wadable from the Hwy 515 bridge up to the dam. Curtis Switch: From Blue Ridge travel north on Hwy 515 to the stop light about ½ mile past the Ford and Dodge dealerships. Turn left and follow Hwy 60 approximately 4 miles and turn left onto Curtis Switch Rd. Follow Curtis Switch Rd and turn right just before crossing the river onto N. Toccoa River Rd. You can park at the bridge area or travel a quarter mile further and park in the TVA park on the left. Horseshoe Bend Park: From Blue Ridge travel north on Hwy 515 to the stop light about ½ mile past the Ford and Dodge dealerships. Turn left and follow Hwy 60 for approximately 6 miles. Turn left on to River Rd and follow for a couple of miles. Turn left into Horseshoe Bend Park where River Rd. meets the Toccoa River. The boat ramp is at the very upper end of the park. 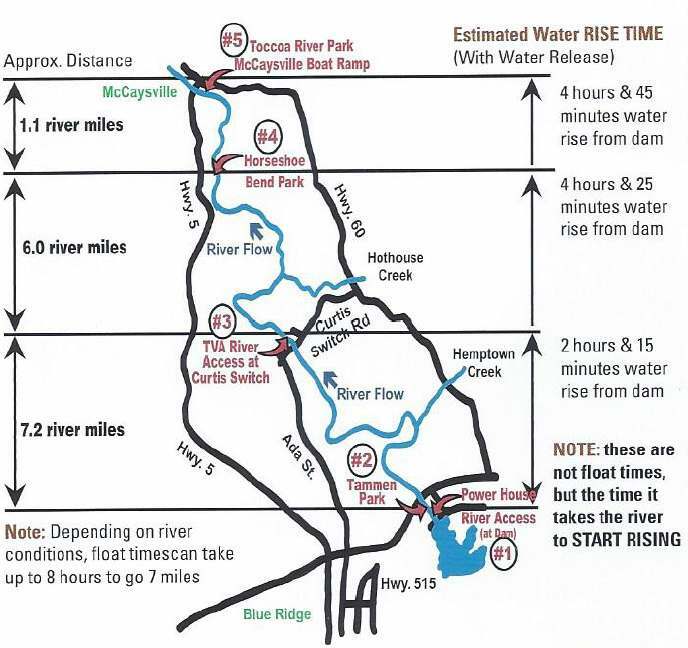 McCaysville: There is also a public boat ramp in McCaysville at the end of Market St. that is available for take-out. This is a short float but fish are here during the stocking season. 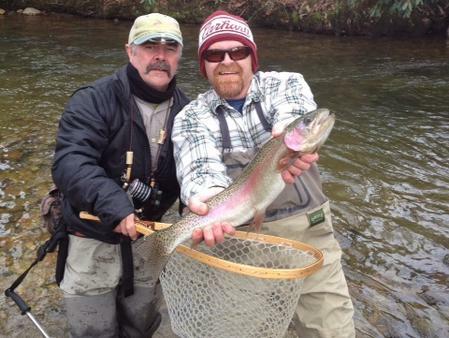 No trout fishing downstream of McCaysville due to mining contamination. 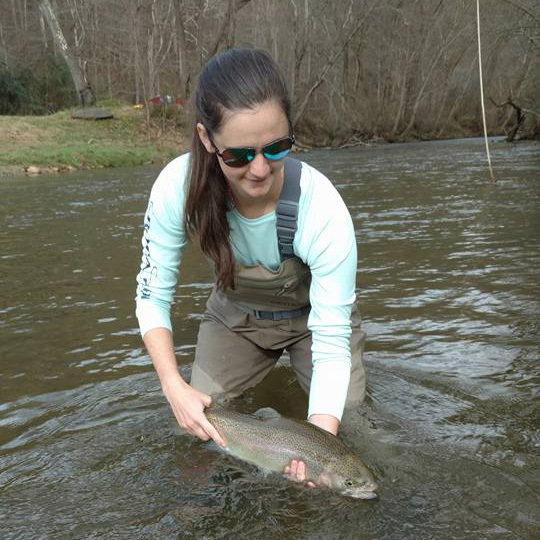 The tailwater is not like the other streams in the mountains when it comes to fly selection. While most of the small freestone streams are somewhat deficient of bug life due to the pH level in the water, the tailwater has great insect life and fairly predictable hatches. And the generation of clean cold water with good dissolved oxygen levels from the dam weir benefits the insect hatches. 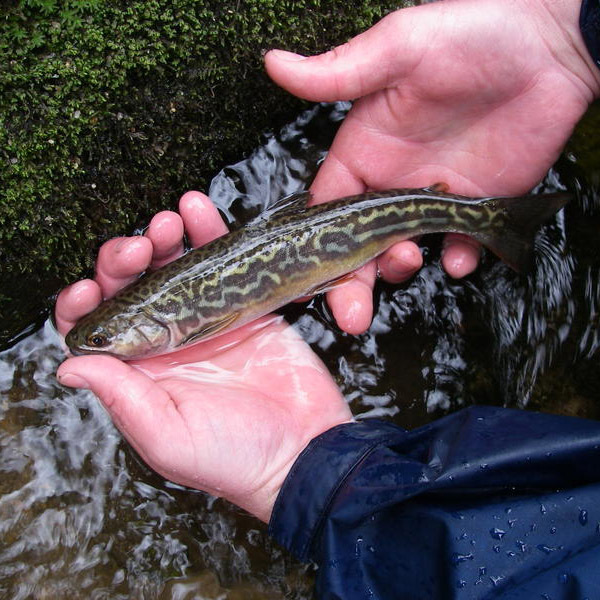 Matching the hatch is much more important here than on our small mountain streams. Match the size first then color to imitate the flies you see. 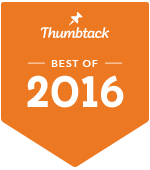 This should increase the number of takes you will receive but our tailwater trout can be very selective at times. There can be a lot of very good dry fly fishing on the tailwater. 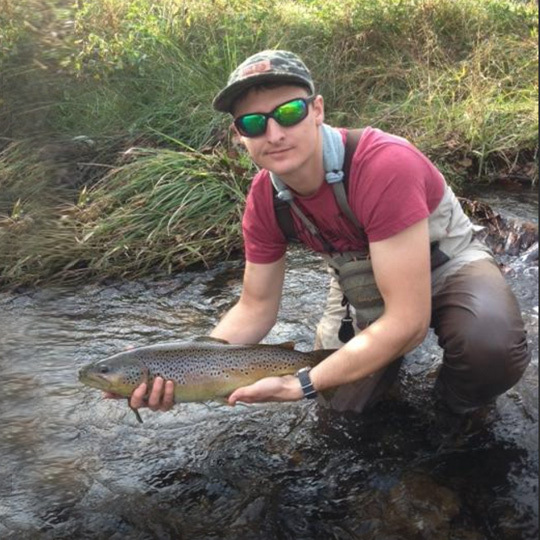 Having a good streamer selection might just entice that one good brown you stumble upon. During winter, you’ll find caddis and stoneflies coming off. Late winter through spring we have great black caddis hatches, Hendrickson’s, March Browns, and black or cream midges. Spring and early summer, the sulfurs and light Cahill’s become the go to fly. Mid-summer will find grey caddis, small sulfurs and cream midges. Fall fishing is tan caddis and midges. Midges and blue winged olives are found coming off year-round so you should always have these patterns. We fish with 9’ 5 weight rods to handle that one big hunk that is lurking around. Usually a 9’ 4X or 5X leader with a dry/dropper combination. When streamer fishing, use a 7 1/2’ 1X leader tied to the heaviest and ugliest one in your box.